Since joining Wesbild in 2018, Steve has led the company’s mixed-use development projects, shopping centre operations and multi-storey industrial portfolio. 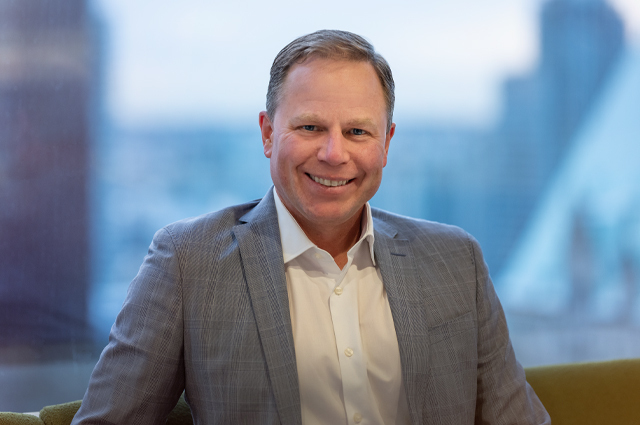 Prior to Wesbild, Steve was responsible for design and development, as well as acquisitions in British Columbia, Alberta and Sacramento for Anthem Properties. Over the course of his career, Steve has been involved in over one hundred projects, while leading real estate acquisitions, development and the management of all forms of real estate asset classes. He has successfully supervised entire development, construction and sales strategies for highly sought-after residential and commercial projects. This depth of experience across so many aspects of the industry makes him an invaluable asset to the Wesbild team. Steve is an alumnus of the marketing and real estate program at BCIT as well as a graduate of Urban Land Economics Program at UBC. He has also sat on numerous Advisory Design Panels and UDI Liaison Committees.